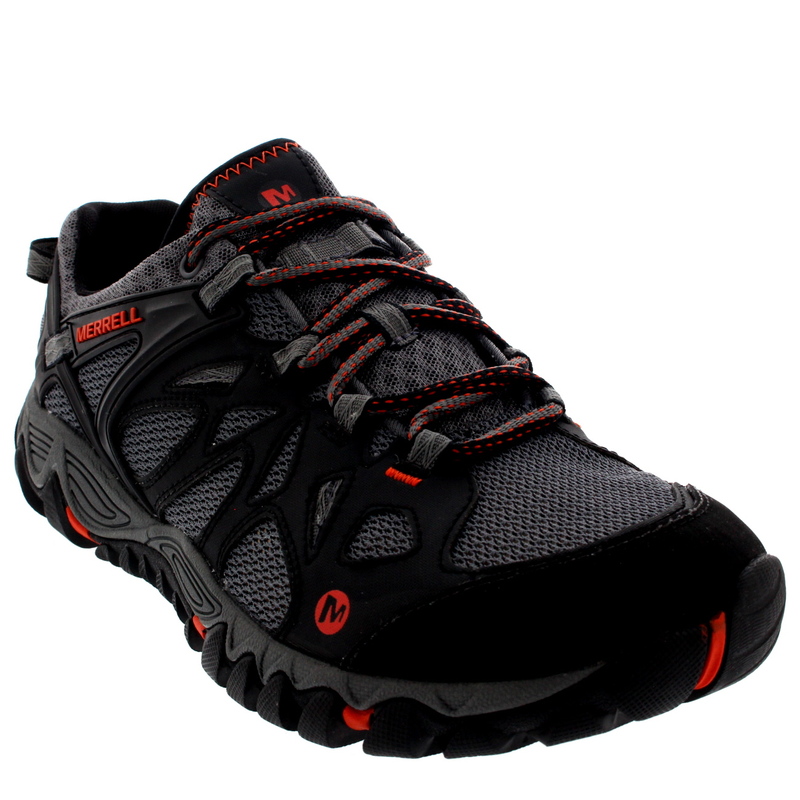 Merrell believes in encouraging and equipping everyone to get outside and have been a maker of high-performance hiking boots since 1981. 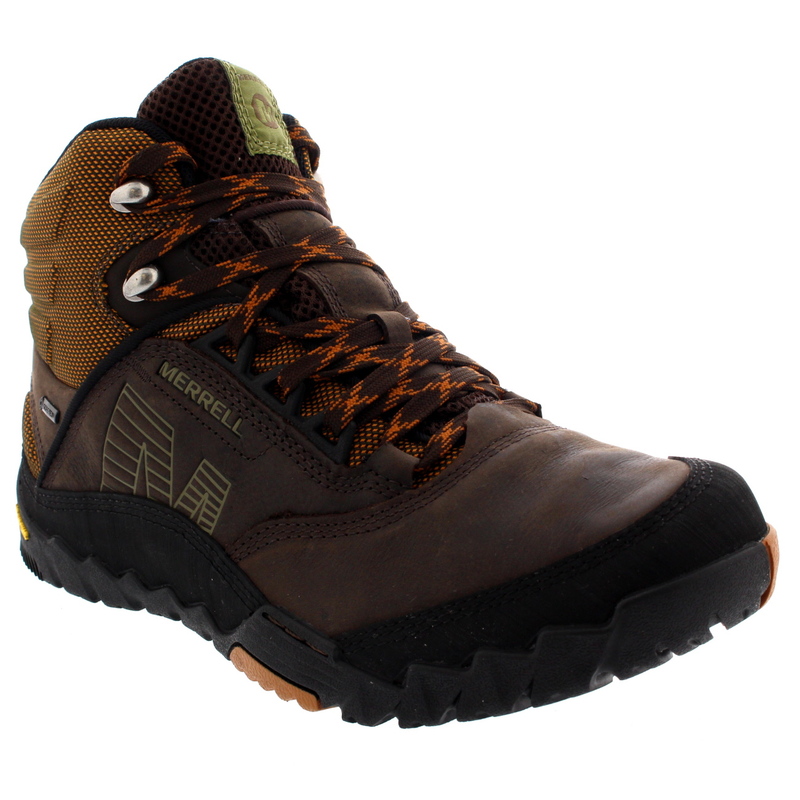 Merrell works with many like-minded Organisations Wildlife Preservation groups to ensure that we have a natural playground in which to recreate for generations to come. 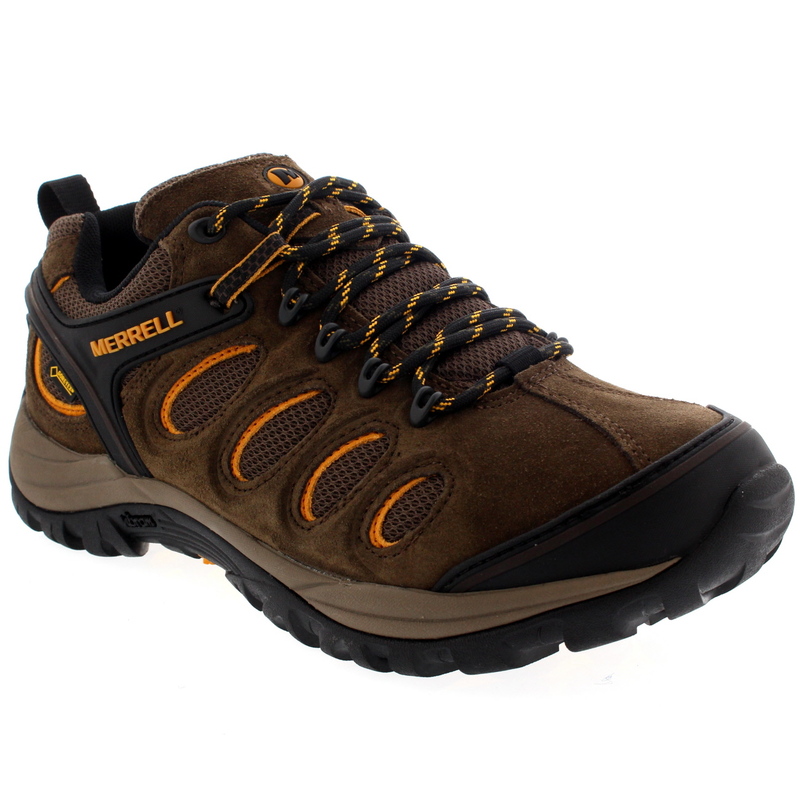 Merrell footwear is made for the great outdoors. 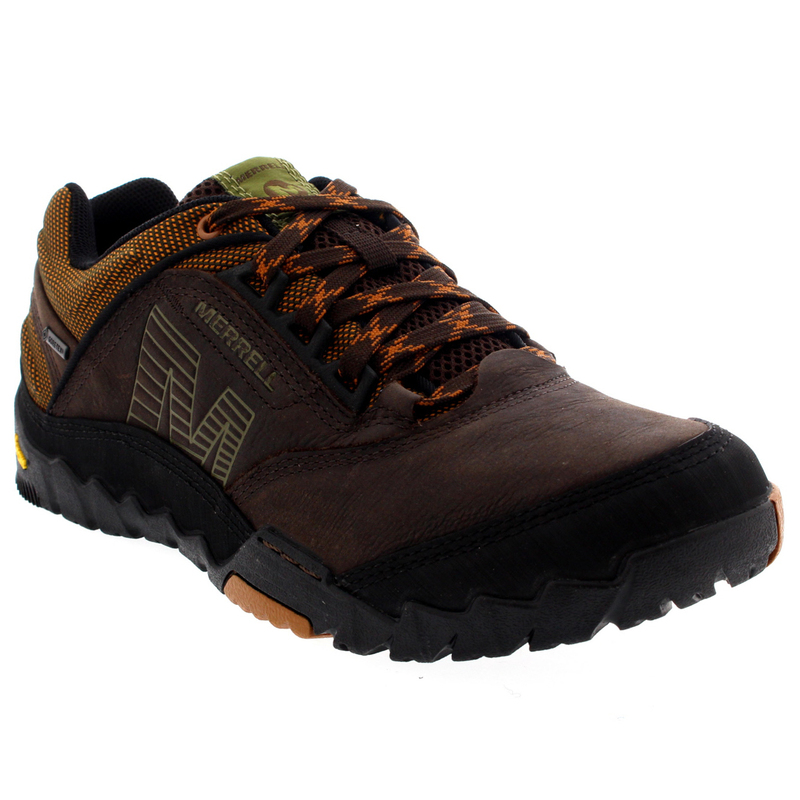 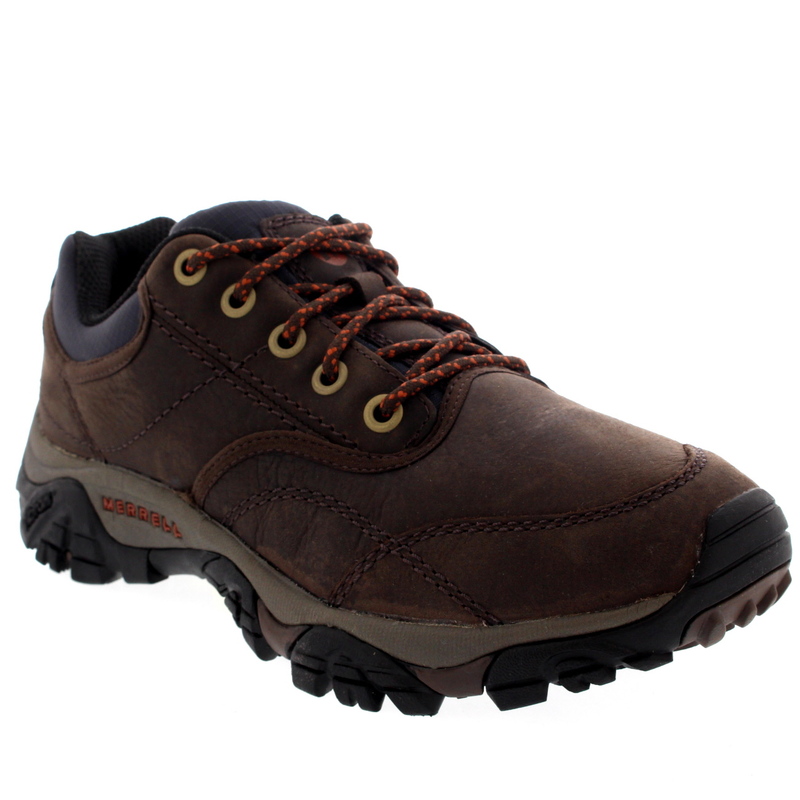 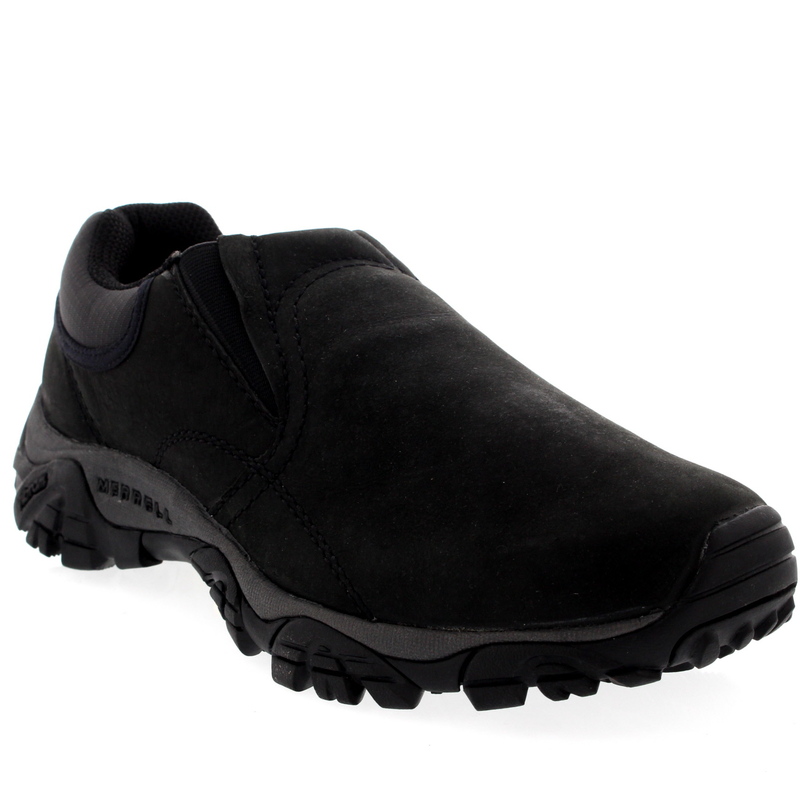 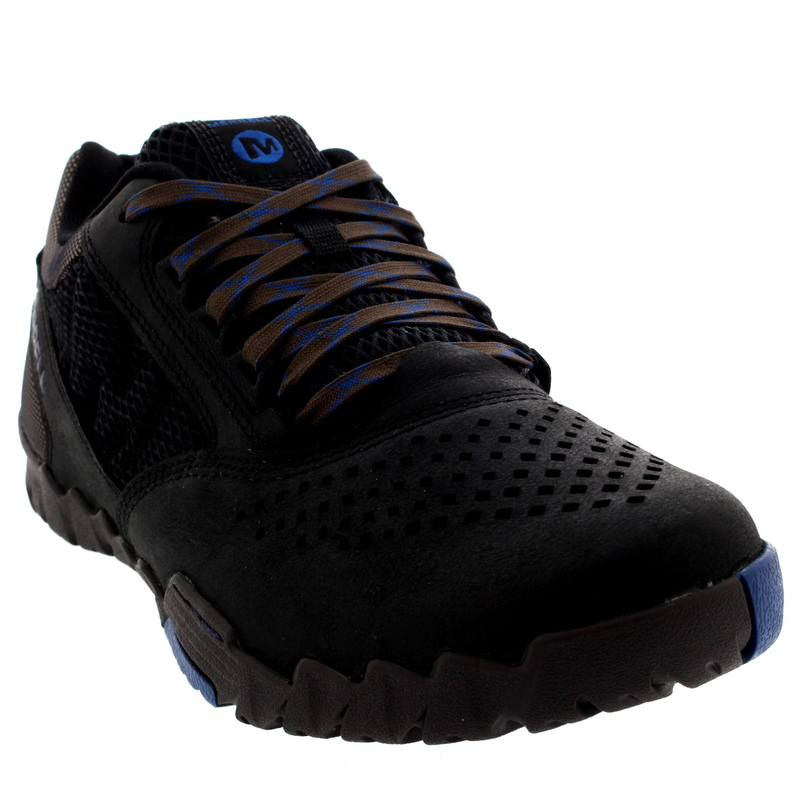 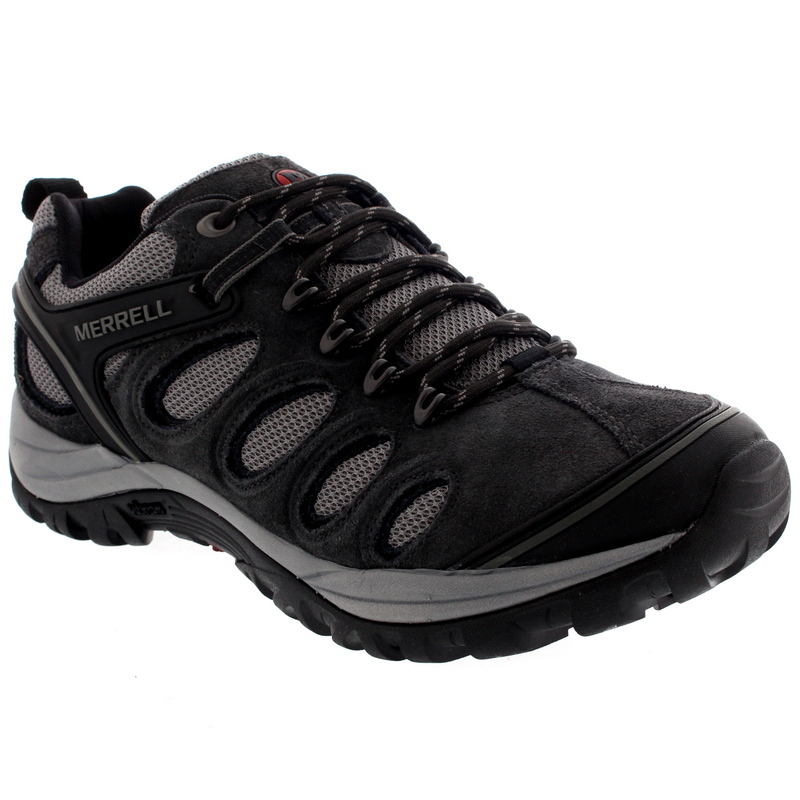 Designed with the very best materials and with care and attention to every conceivable detail, Merrell shoes are made to be tough and durable. 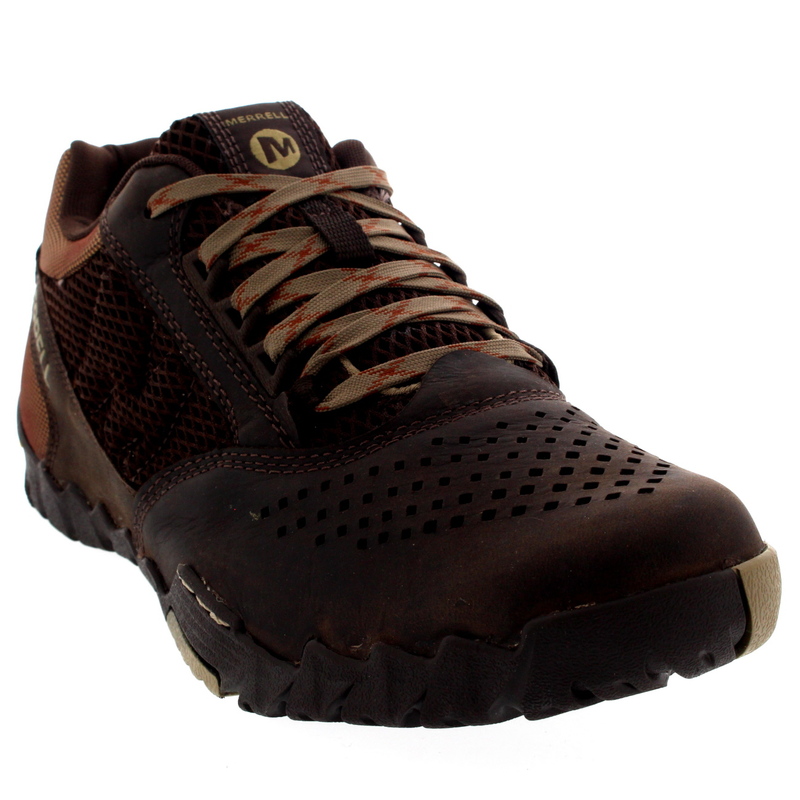 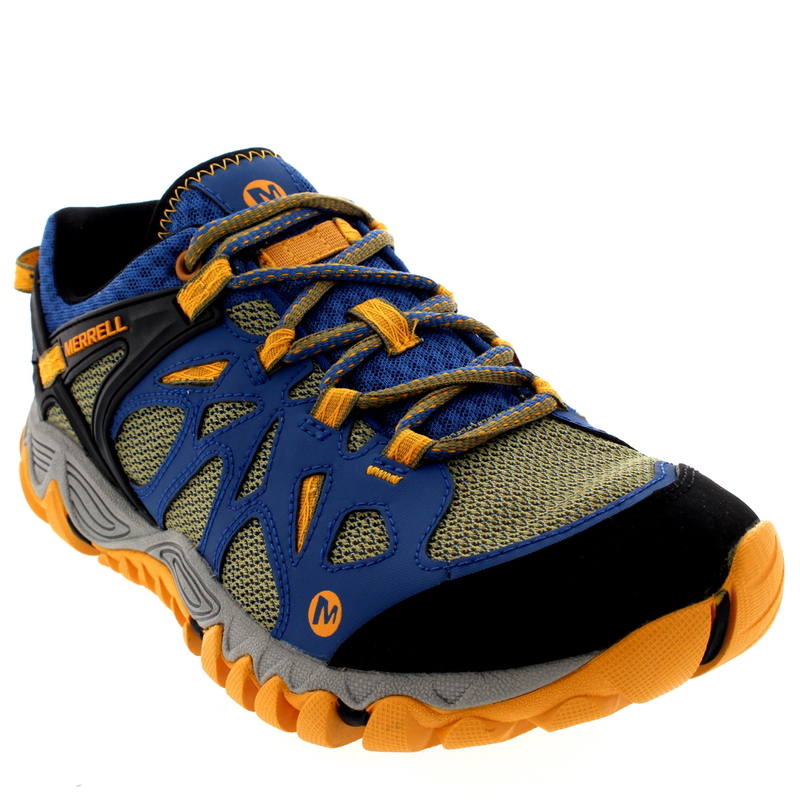 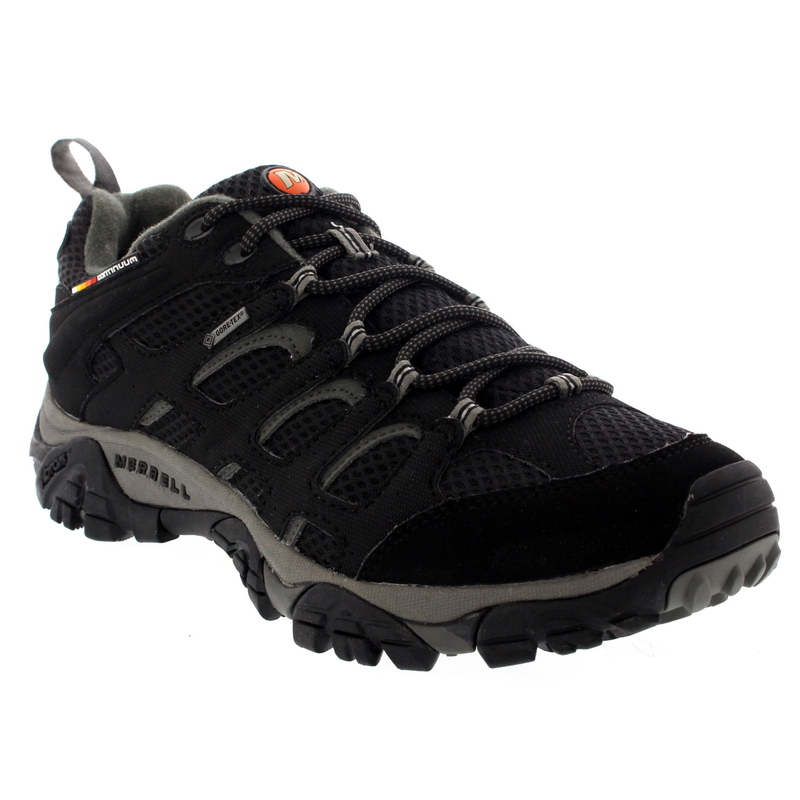 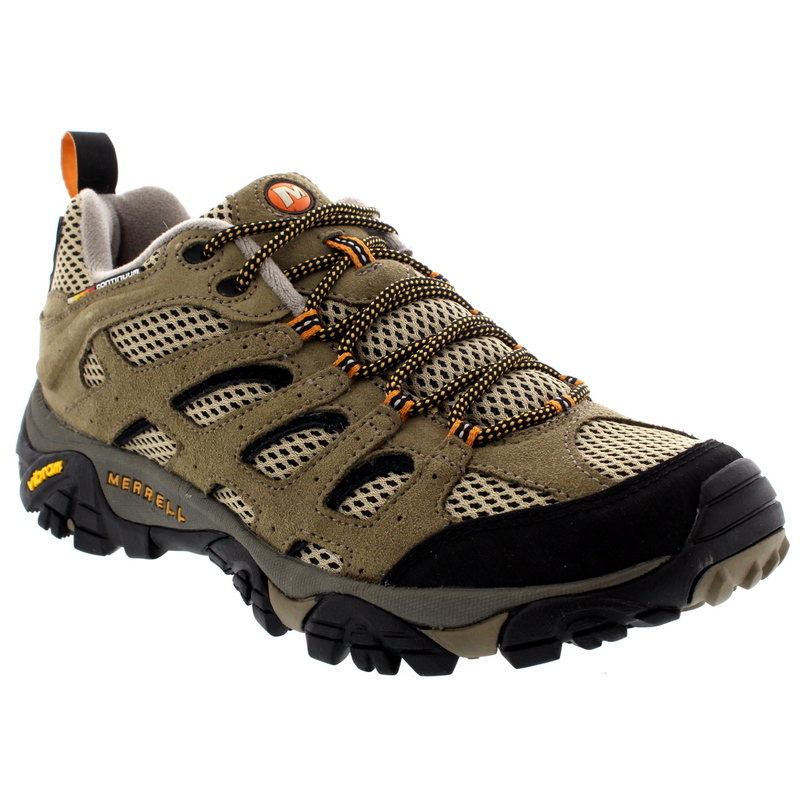 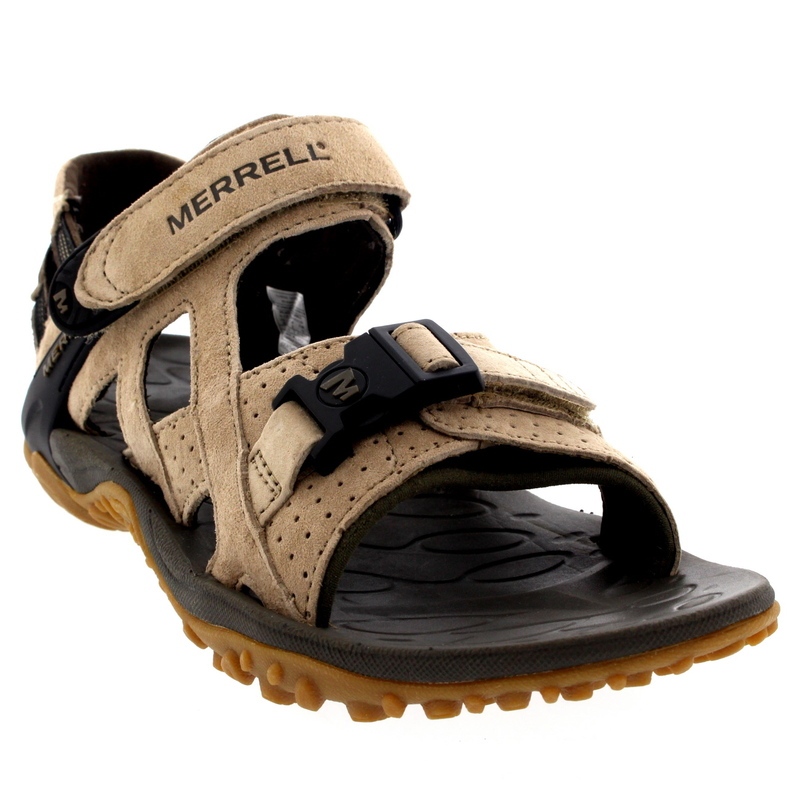 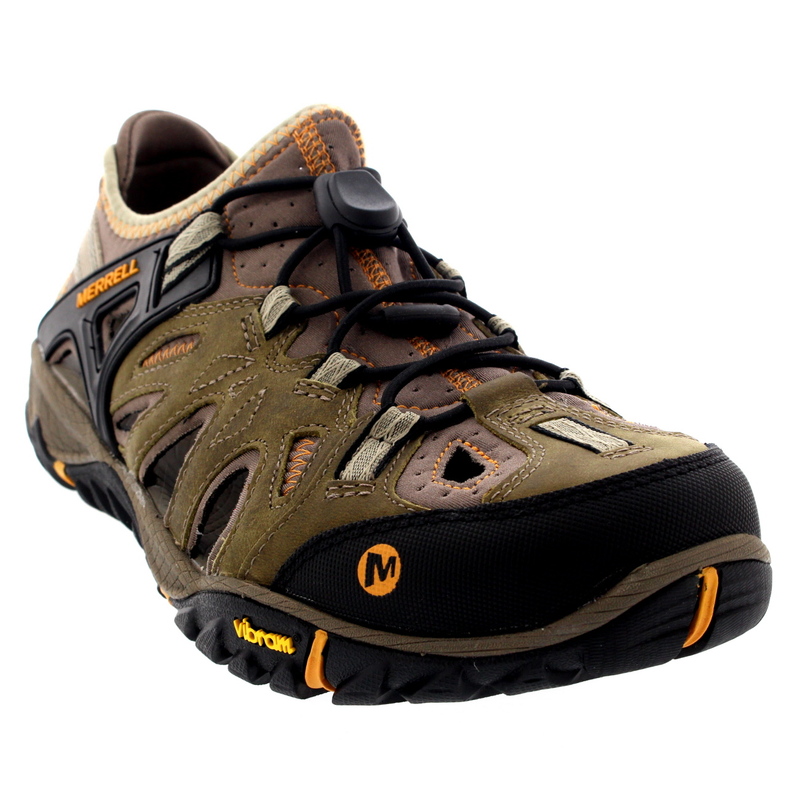 With fans all over the world, Merrell are a prime choice of footwear for lovers of the great outdoors.